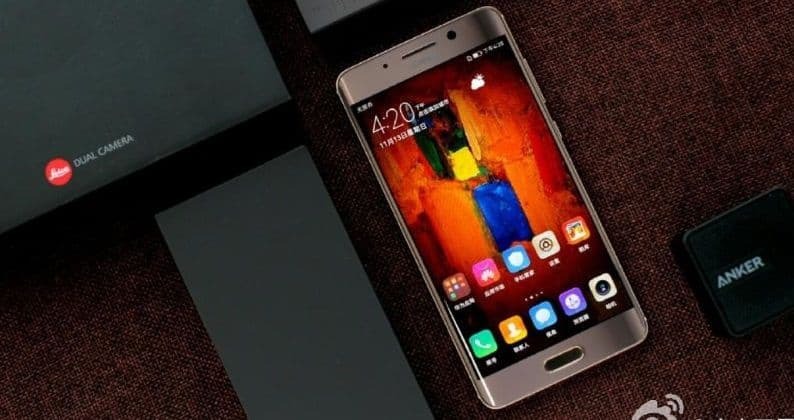 Following the release of its two flagship devices- the Huawei Mate 9 and Huawei Mate 9 Porsche Edition, the Chinese multinational giant, has launched another variant Huawei Mate 9 Pro in China. The new device comes as an upgrade of Huawei Mate 9, with 5.5-inch QHD (1440 x 2560 pixels) curved AMOLED display as a major distinguishing feature. Sporting an all-metal unibody design with curved 2.5D glass on the front, it is powered by Huawei's home-spawned 2.5 GHz octa-core Kirin 960 processor. The smartphone runs on company's Emotion UI 5.0 on top of Android 7.0 Nougat. Fired up by a 4000 mAh battery, and supporting Huawei's SuperCharge quick charge technology it will be available in two options: 4GB / 6GB of RAM and 64GB / 128GB of internal memory. It is slated to be available in Champagne Gold, Space Gray, Mocha Brown, Moonlight Silver, and Ceramic White colours featuring a finger print scanner at the back. The photography options include a dual-camera setup at the back with 20-megapixel monochrome lens and 12-megapixel RGB sensors with Leica lenses. It is further backed up with optical image stabilisation, a 4-in-1 hybrid autofocus (laser, phase-detect, depth, and contrast detection) and a dual-tone dual-LED flash. The rear camera is capable of shooting up to 4K videos. On the front, the phone comes with an 8-megapixel shooter with f/1.9 aperture and autofocus. In terms of connectivity the Huawei Mate 9 Pro offers options like GPS, Wi-Fi, and Bluetooth. The device is for now available exclusively in China and is expected go on sale in the country starting December 15 at CNY 4,699 (roughly Rs. 46,500) for 4 GB variant and at CNY 5,299 (roughly Rs. 52,500) for 6 GB RAM variant.